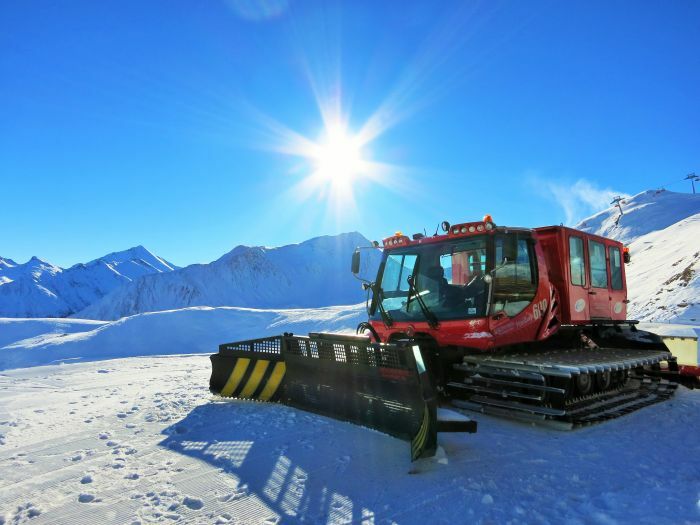 If skiing or snowboarding doesn’t quite get your blood pumping enough then many ski resorts in the Alps offer a variety of other adrenaline activates for you to check out. 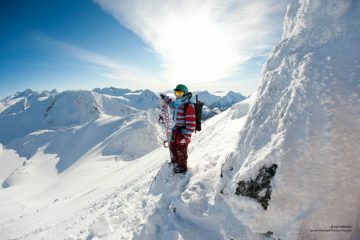 Below are a few great alternative ideas for things that you can do while on your skiing holiday courtesy of the guys over at Ski Total. 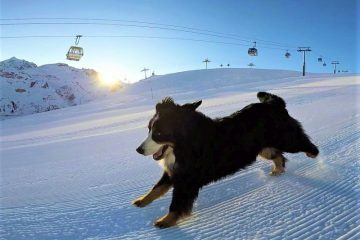 Of course, you’ll still be able to enjoy countless amazing runs across 19 resorts in the Alps too. 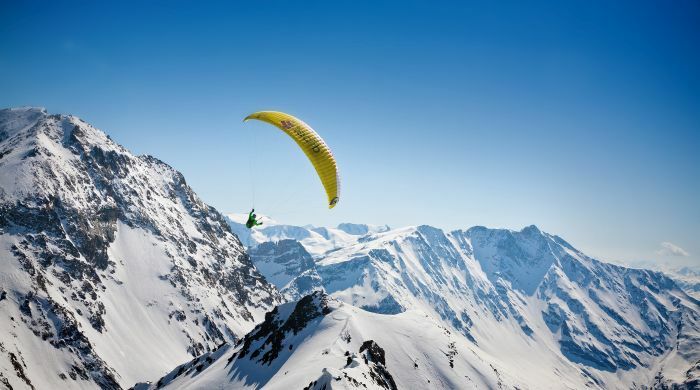 Paragliding is the best way to feel like you’re flying and get a true bird’s eye view of the resort. Plus, because you can only do this activity when the weather is good, you can guarantee it will be an amazing blue bird day. 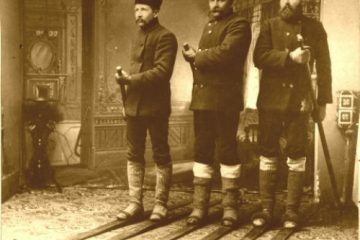 Try it in Lech, Tignes, Val d’Isère or Les Deux Alpes. The bikes can take one or two people at a time and there is generally an option of swapping over half way through the session. 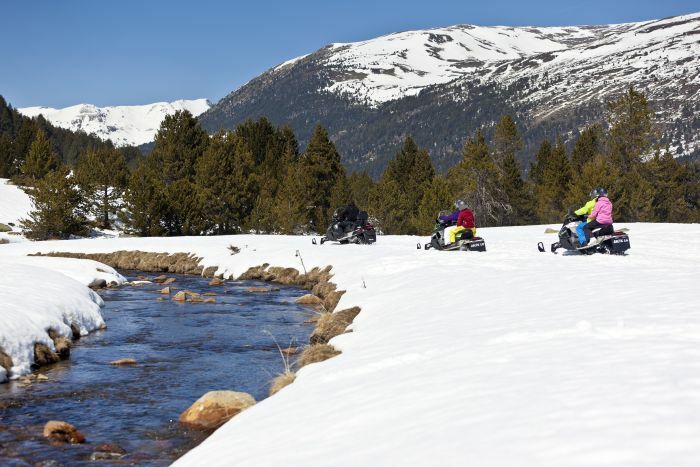 If you have the need for speed then the snowmobile is definitely for you. 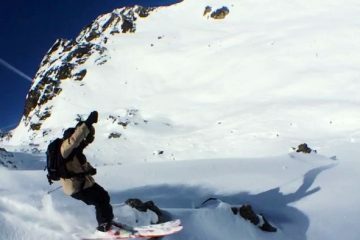 Try it in Tignes, Les Deux Alpes, plus many others. In Alpe d’Huez you can go to the Cabane for dinner reservations. You go up to the mountain restaurant by piste-basher, enjoy a lovely three course meal, and then return home by piste basher as well. A firm favorite for many. 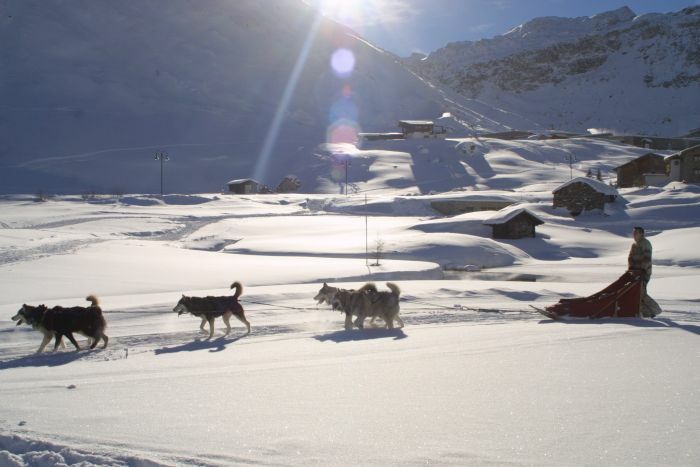 Sit back and enjoy the crisp mountain air while the dogs take you on a winter wonderland ride. To make it a little more thrilling why not take to the driving seat. Try it in Alpe d’Huez, Tignes, Val d’Isère and many more resorts. Climbing up a wall of ice, you are sure to enjoy the thrill of this unique frozen waterfall experience in Tignes. 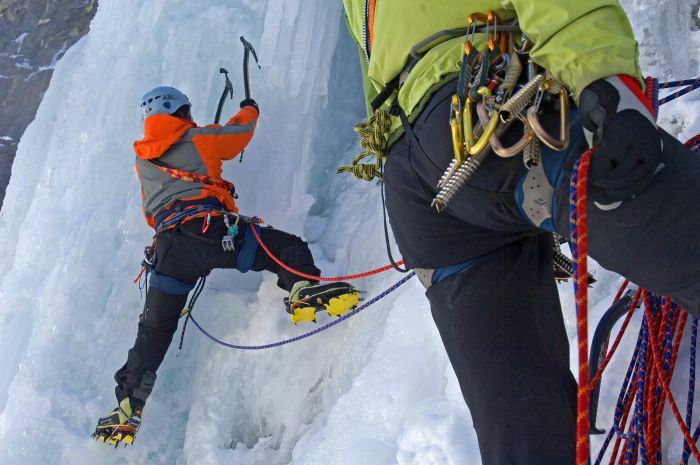 Wearing a helmet, harness and crampons with an ice axe in hand, you will be all set to conquer the icefall. 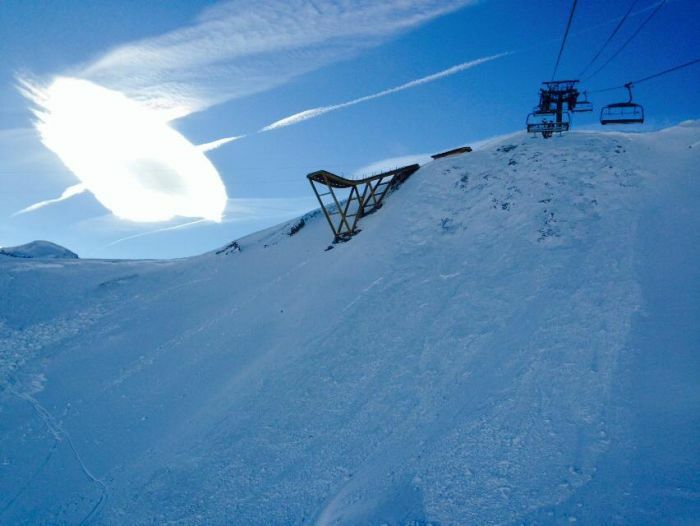 Tignes have really stepped up the in-resort adrenaline fix this year by opening the Bun-j-ride. This is a mix of a ramp, a bungee jump and a zip line all in one. 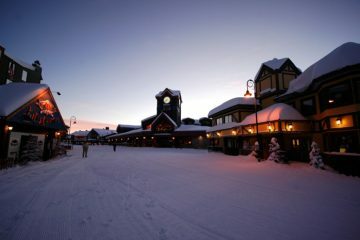 You ride down the ramp on your skis or board and fly off the 40m-high ramp with no landing! Then enjoy the bungee as you zip down the mountain in mid-air towards the landing area. 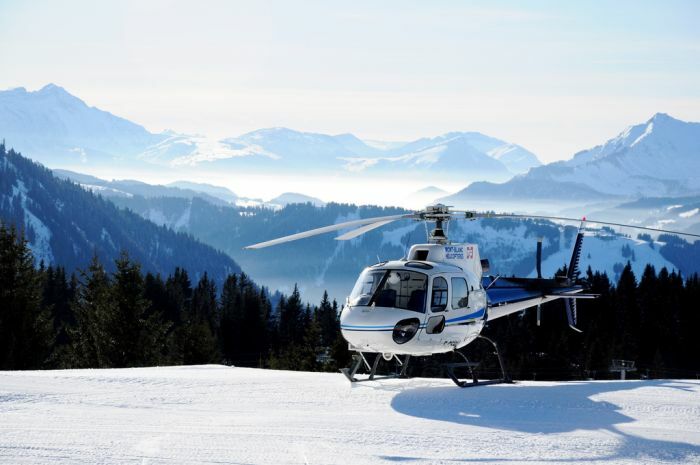 A helicopter ride is an amazing way to see the whole ski resort and in some resorts you can even get your transfer in this manner. For example, in your Alpe d’Huez lift pass you can see two days in Les Deux Alpes, so why not get on the chopper to travel over the mountain. Available in Lech, Aple d’Huez, Les Deux Alpes and Tignes. 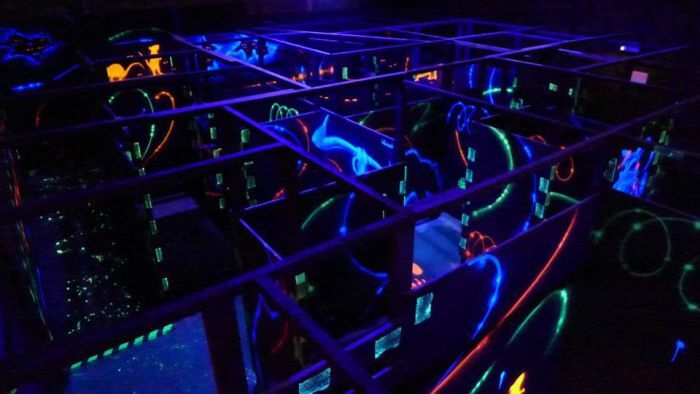 Les Arcs 1800 have the first ever altitude laser quest arena letting you revert back to your childhood, running around in the dark shooting people with a laser gun. 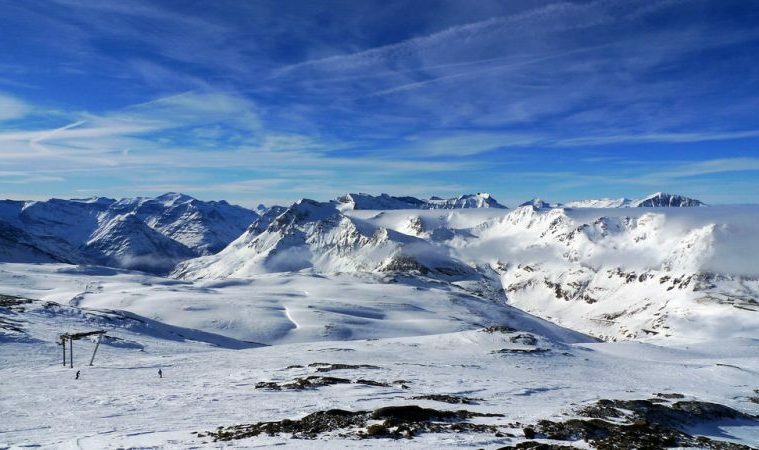 Ski Total offer skiing trips in the Alps with flights departing from nine regional airports across the UK. 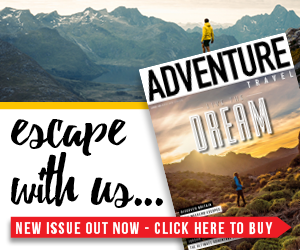 They take care of your accommodation and food meaning you have nothing to worry about other than fulfilling your appetite for adventure in the mountains. For more information on the deals they offer click here.